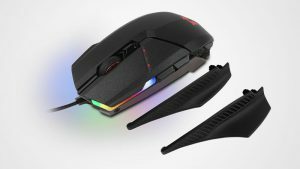 MSI has launched its new Vortex G25 gaming rig, which boasts powerful hardware packed in a small chassis. MSI has revealed two new Stealth Pro gaming laptops. 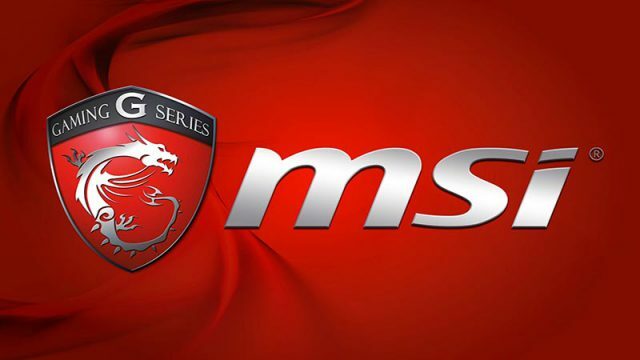 Distributor Mustek will now carry the full range of MSI notebooks, the companies have announced. MSI has unveiled a limited edition model of its Trident 3 gaming PC. MSI releases complete new AM4 gaming line-up to harness the power of Ryzen. With a unique look and feel, packed with exclusive gaming features, MSI GAMING motherboards offer the best possible gaming experience. MSI has revealed two new GeForce GTX 10-series-powered gaming laptops. MSI is launching its new award-winning 200 Series chipset motherboards in South Africa, and you can test drive them first-hand. MSI gaming empowers the strength of Intel’s new 7th Gen processors and chipsets. You can now wear your VR Ready gaming PC on your back, bringing you an untethered virtual experience. These lightweight cards will turn your old PC into a gaming rig. MSI is raising innovation to new heights with the introduction of Mystic Light Sync, a clever technology that brings the most popular gaming hardware brands together to create a more vivid RGB experience. MSI and Evetech are offering great gaming laptop and motherboard deals at rAge 2016. MSI will be offering an exclusive experience to gamers with the MSI GAMING Workshop at the rAge Expo on October 7th – 9th, 2016 in Johannesburg.